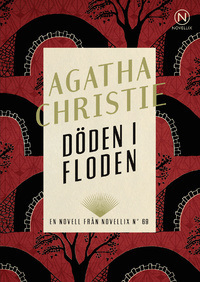 Sue Trowbridge sent me a note about new Swedish editions of Agatha Christie novels. 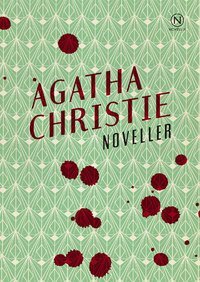 The book cover designer is Sara Acedo. 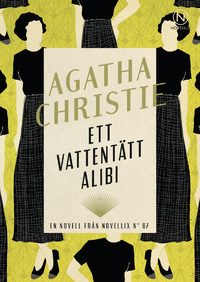 She redesigned several Christie covers for the Swedish market earlier this year, in honor of Dame Agatha's 125th birthday. Very cool. Here's a link to the article (in Swedish) from a Swedish bookseller. If you're into book cover design, you'll want to go to Sara Acedo's page.